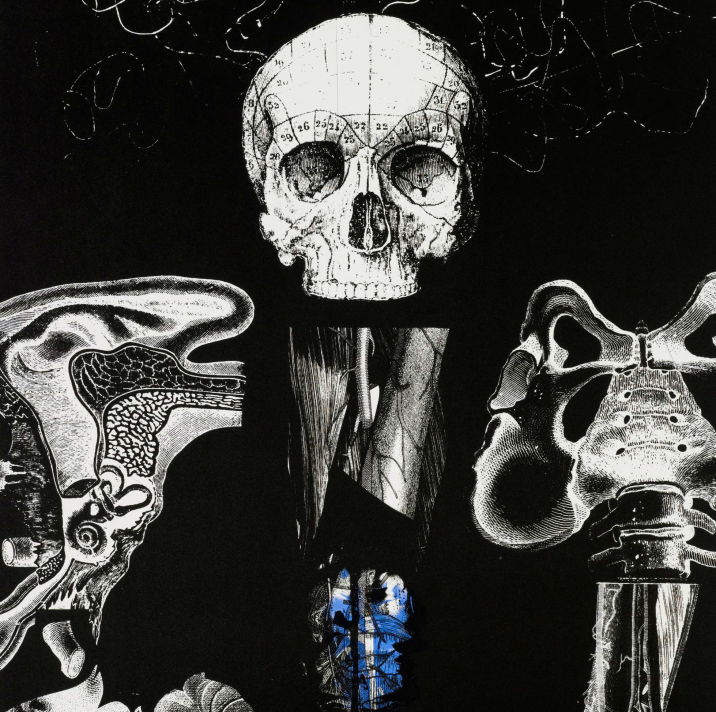 Susan Aldworth’s work explores the workings of the human mind. She is a printmaker, working with etching, monotype and lithography, and film-maker with a particular interest in expanding notions of contemporary portraiture. In 2012 Aldworth developed and curated Reassembling the Self, an exhibition which explored schizophrenia, for the Hatton Gallery in Newcastle. Susan Aldworth: The Portrait Anatomised was shown at the National Portrait Gallery, London in 2013. Her most recent experiments into portraiture include the TRANSIENCE suite printed directly from human brain tissue and The Entangled Self etchings made from human hair. Aldworth is currently artist in residence at York University developing an exhibition The Dark Self exploring sleep. Aldworth’s practice has included exhibitions, residencies and commissions nationally and internationally. Her work is held in many public and private collections including the V&A, the British Museum, the Fitzwilliam Museum and The Wellcome Collection Library in the UK, and Williams College Museum of Contemporary Art in USA. Working as an artist-in-residence in a medical or scientific setting is central to Aldworth’s practice to explore the different personal, medical and scientific narratives around human identity.